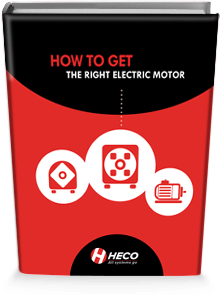 You need an electric motor. Now what? Before you pick up the phone and order one (new or used), there are some very important questions you have to ask yourself. If you rush into a purchase, or simply do what you’ve always done before, you could be making a costly mistake.